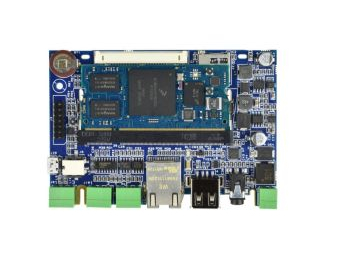 MicroDev Carrier Board - Engicam s.r.l. 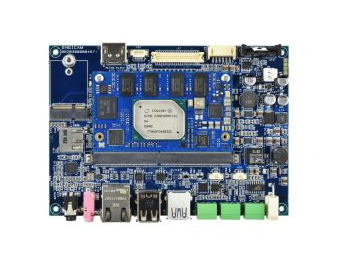 General purpose miniature carrier board based on MicroGEA MX6ULL module. 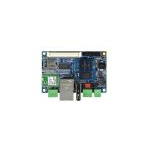 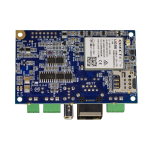 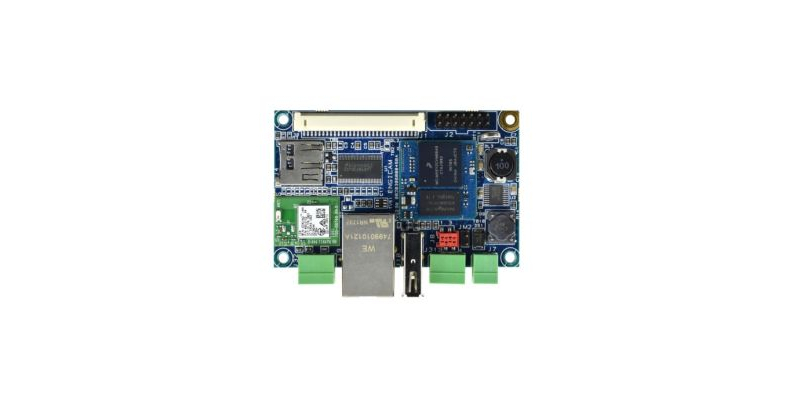 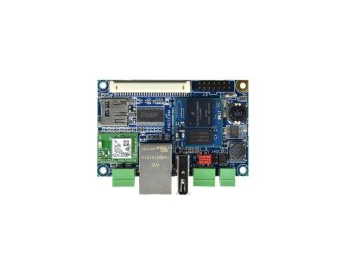 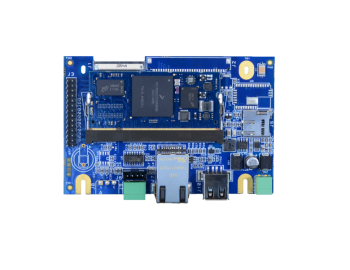 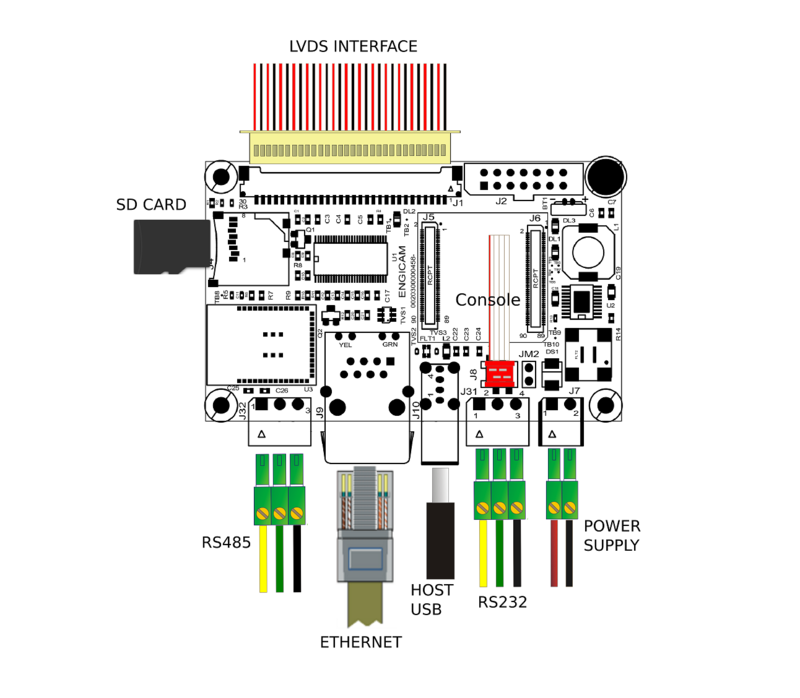 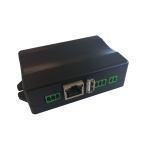 The MicroDev provides a wide variety of connectivity interface like 3G, WiFi, BT, Ethernet, USB and serial ports.